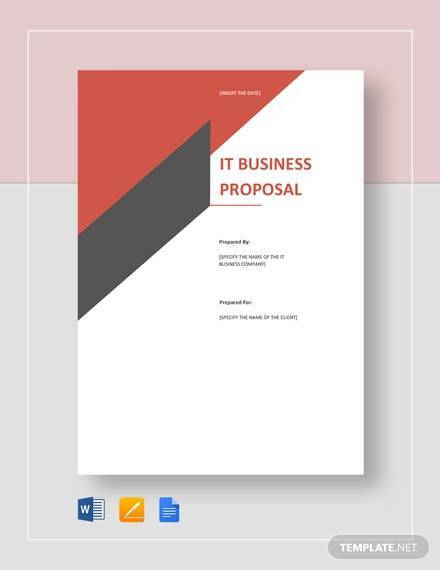 A Well-designed IT Proposal Template ensures that you impress your Bosses with your Presentations Introduction Designing an IT proposal to present to your seniors at work can be hectic because several important issues need to be incorporated when constructing one. An effective IT project template can reduce many tasks for you when coming up with one since already the model can guide you in pointing out the particular aspects you want to discuss in your document. 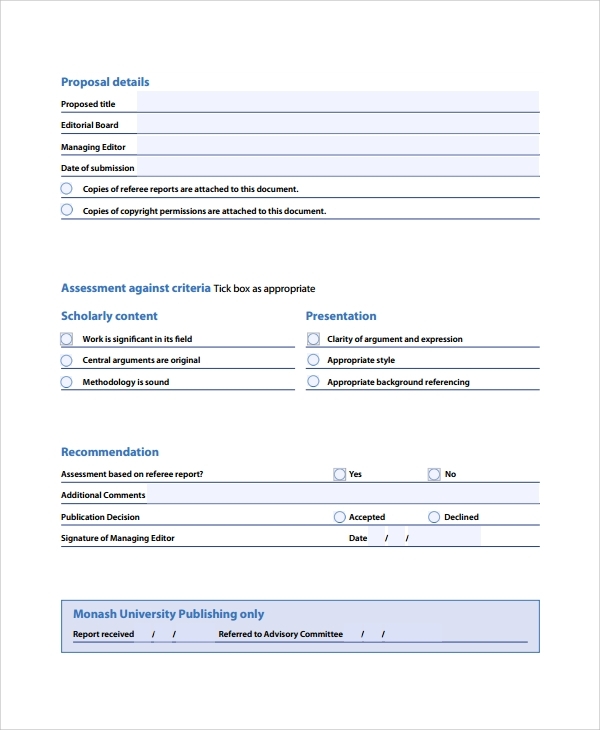 We provide you with printable and editable templates. 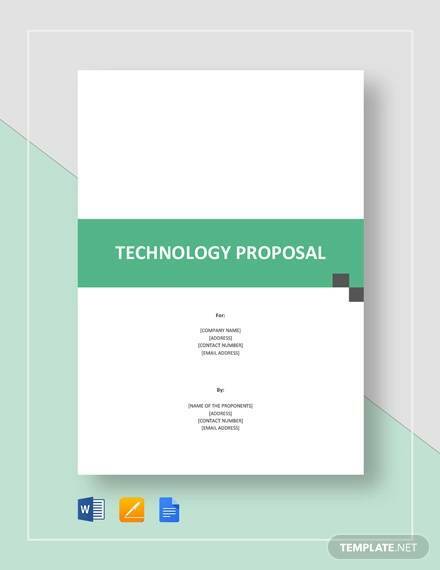 Even when making other future proposals you can rely on the same model.You can also see Technology Proposal Templates. The right corner of the pages of the document could have a logo of the company where you work. The heading should be the purpose of the project then followed by the name of the primary beneficiary of the project. Next, it requires you to list, broadly, the problems the project is designed to address. After that, you list all aspects of the project such as how it gets evaluated, which time frames it will work on, risks of the project, its budget, and others. Finally, the model concludes with listing the names of the stakeholder of the project. The heading of the document should be the subject or the issue you want to sort affecting your workplace. Next should be the title of the project you are proposing. After that include the name of the company that can sponsor your proposal and the contact of the one you will directly consult. The model also requires you to elaborate how the project can be carried out and requirements it will need. Also, put down the expected results once the project gets completed. Explain if it fits the legal standards and the partners whom you will carry out the project. Finally, conclude with aspects such us how the plan will be sustained, evaluated and its budget. 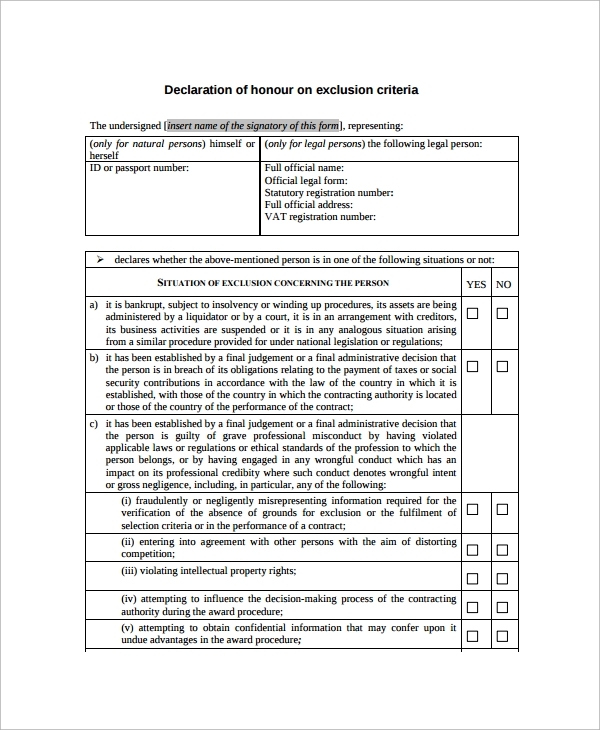 The design requires you first to state the project’s title and other crucial details such as the name of those on the board, the manager of the council and the date of submission of this document. There are places where you have to tick some options about the assessment of the proposal and the recommendations. Finally, it includes the dates the receiver got the report and when they forwarded the document to the advisory committee. 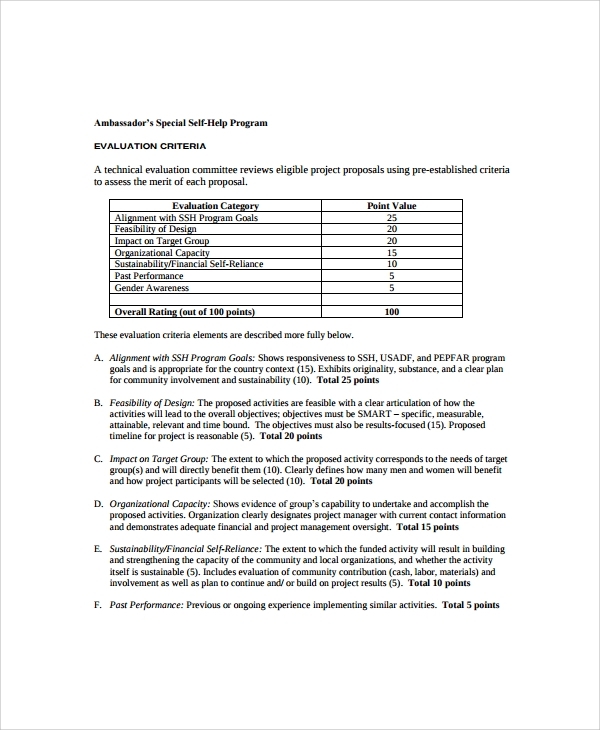 The model needs you to fill in aspects which the technical evaluation committee reviews to rate the areas of the project. The areas they study include, the proposals alignment with SSH programs and goals. The feasibility of the plan and the impacts of the project, and which groups will be affected. Finally, the rating aspects entail the organization’s capacity to carry out, sustain and accomplish the project. 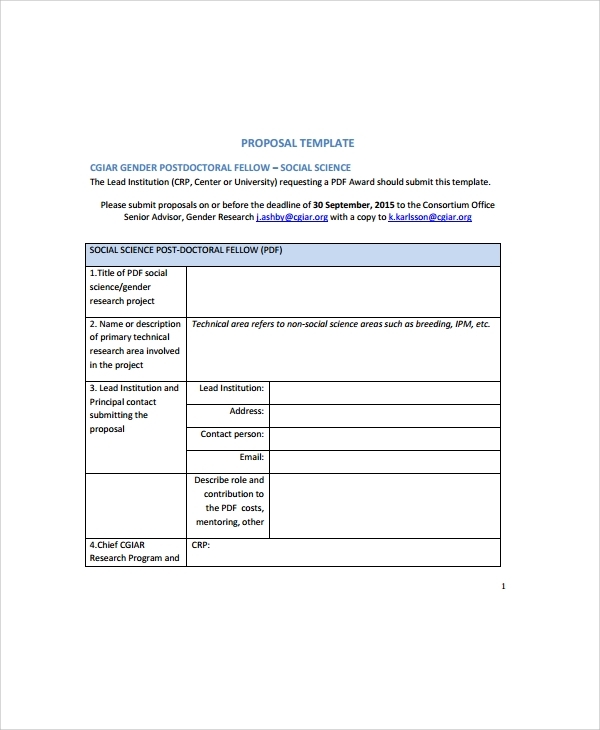 The project requires you to conclude by making any necessary awareness. The help you provide admirable work to your seniors at work since they guide you in providing all the crucial data that to convince them about the success of the project. Additionally, if investors and creditors get their hands on it, they can get attracted which beneficial for the success of the project. We have then carefully worked on by experienced experts whom you can even consult on matters pertaining proposals. Also, you can consult them regarding any custom modifications you require before purchasing our templates. Finally, we make them readily available and affordable. 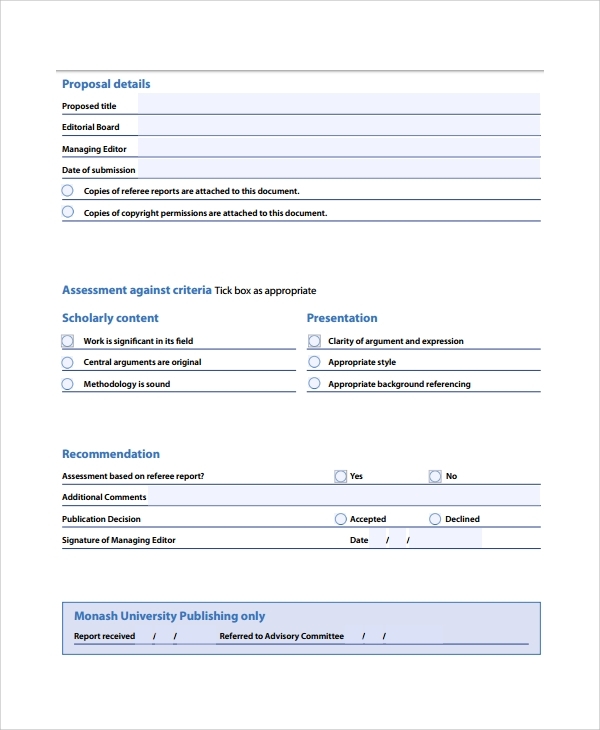 You can also see Academic Proposal Templates. Our customer care base has been specially created to tend to all your inquiries and give the best services to you. 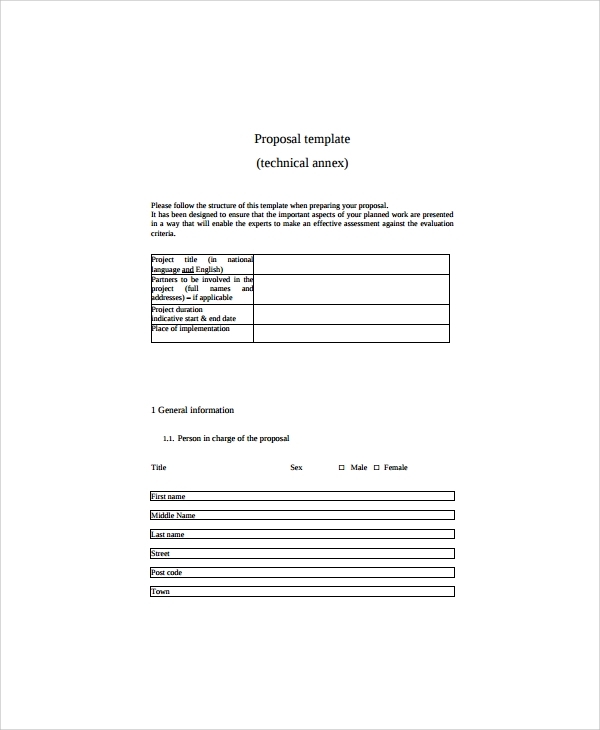 You can download a pdf word proposal format business template to view an example of our designs. Consider our IT proposal templates today and watch your project build you an excellent reputation at your workplace. 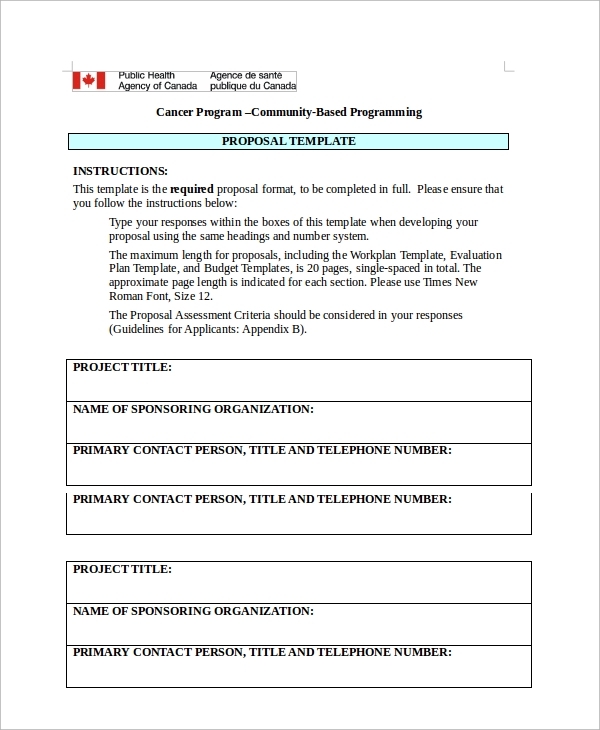 You can also see Purchase Proposal Templates.